Nora, Ozzie, Monica, and Grace were four teenage girls who met when their home lives fell apart and they found themselves at the Turning Winds Home for Girls. 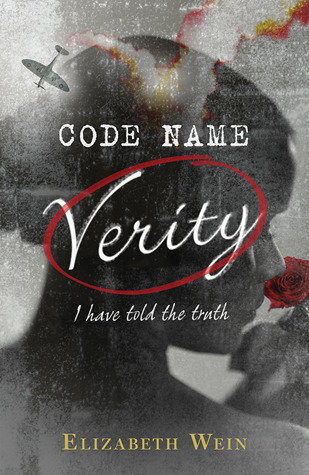 They found comfort in one another and learned many powerful lessons about life and love and friendship, but when they were old enough to be on their own, the four young women went off on their separate paths. Now they are grown women, and Grace is in trouble. She needs her friends again. The four women come together again and learn that you’re never too old to need a friend…And maybe they can all learn something from one another again, before it’s too late for all of them to remember who they really are, and where they came from. 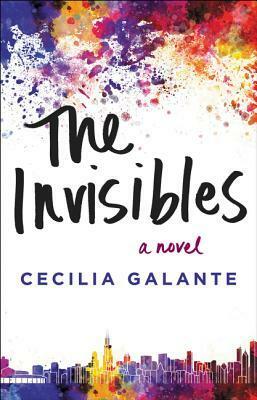 The Invisibles, by Cecilia Galante, is a novel about growing up, and about female relationships in all their complexity. If you like women’s fiction, The Invisibles will pull your heartstrings and maybe even make you pull out the Kleenex box. If you’re looking for your next cry, The Invisibles is for you. Three women grew up together spending summers on the Jersey Shore and went their separate ways upon adulthood. Kate moved to Philadelphia and became a very serious lawyer, Dani moved to San Francisco and is still thinking someday she will write a novel, but in the meantime she can’t seem to hold a job, and Vanessa is a very active stay-at-home mother in New York City. When they decide to come together at the beach for a stay that will bring the secrets of the past out into the open, challenging their friendships and perceptions of their own lives, and forcing them to decide whether they will move forward or hold onto the events of the past, letting it weigh them down. 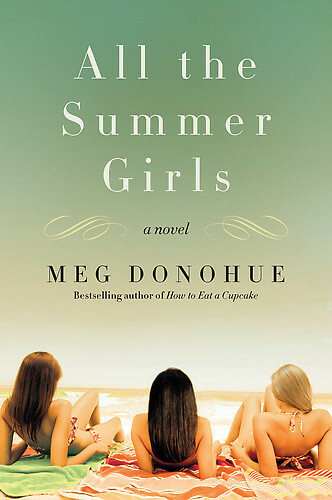 All the Summer Girls, by Meg Donohue, is a good beach read and a good example of chicklit. There is some sadness and heartbreak, but the ending is satisfying. Meg Donohue also wrote How to Eat a Cupcake, which a was another great chicklit pick.